As was foretold (by himself), Brandon “Seagull” Larned is back. But the DPS dynamo didn’t return to partially Shaq-owned team NRG Esports. In a move that surprised many, he’s jumped ship to Team EnvyUs. Earlier this year, Seagull stepped away from the highest levels of pro Overwatch play to dedicate himself to streaming. At the time, he said leading a double life—pro player by day, streamer whenever he could fit it in—had worn his attention span down to a dull nub, and Overwatch’s competitive scene was in limbo due to a lack of clarity surrounding Blizzard’s Overwatch League. 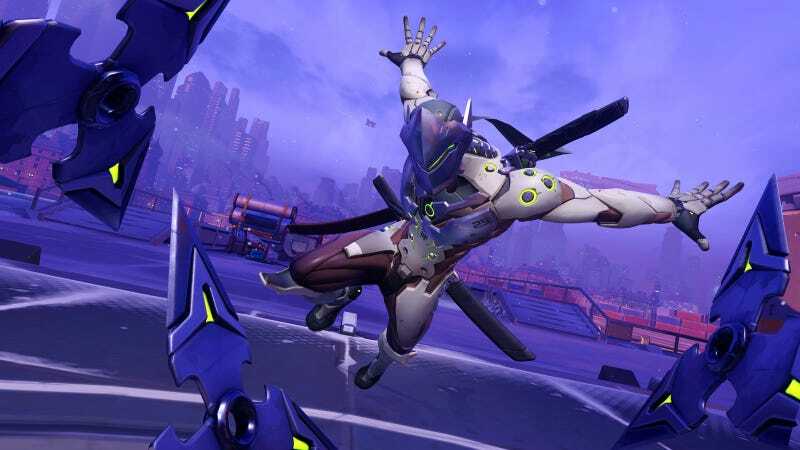 Seagull returns to a very different competitive landscape, with many organizations having dropped their Overwatch teams entirely while a precious few have forked over upwards of $20 million for spots in the Overwatch League. Seagull decided to make some changes, too. That last part is a bit of an understatement. EnvyUs has been crushing the competition in Blizzard’s official Overwatch minor league, Contenders, and is fixing to ride that momentum into the inaugural season of Overwatch League as the team representing Dallas, Texas. They’re considered one of the best teams in the world and are likely the best North American team at the moment. Unfortunately, there’s still no word on when Seagull will make his cooking show debut.